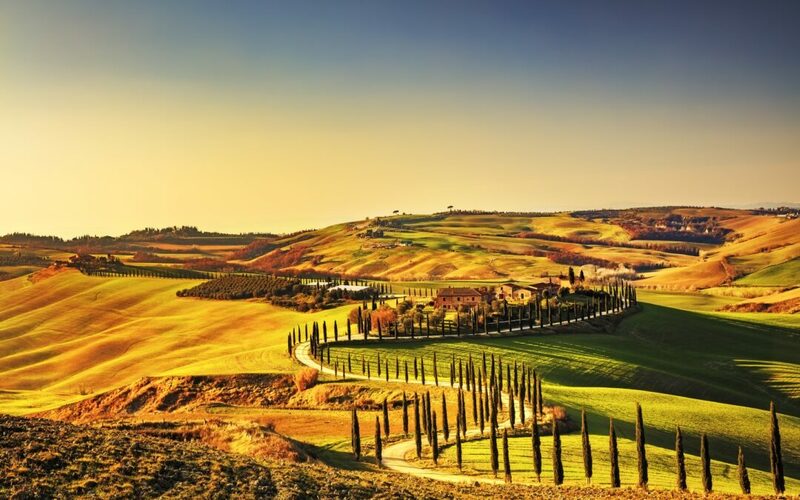 Could you run a rural tourist business in Italy? Farm holidays in Italy are popular all year round and offer an authentic Italian experience. They also offer the possibility of an income for entrepreneurs with rural ambitions. With eight acres of land to care for, each season nature brings something new and beautiful to discover in the Italian countryside. 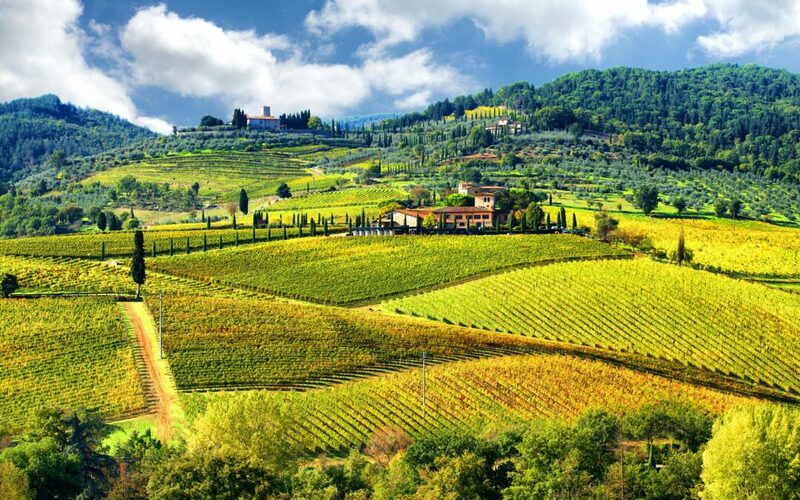 Imagine owning a country house in Italy with your own vineyard, sitting on your terrace, overlooking your own fields, with a glass of your own wine. You could be, explains our writer in Italy. 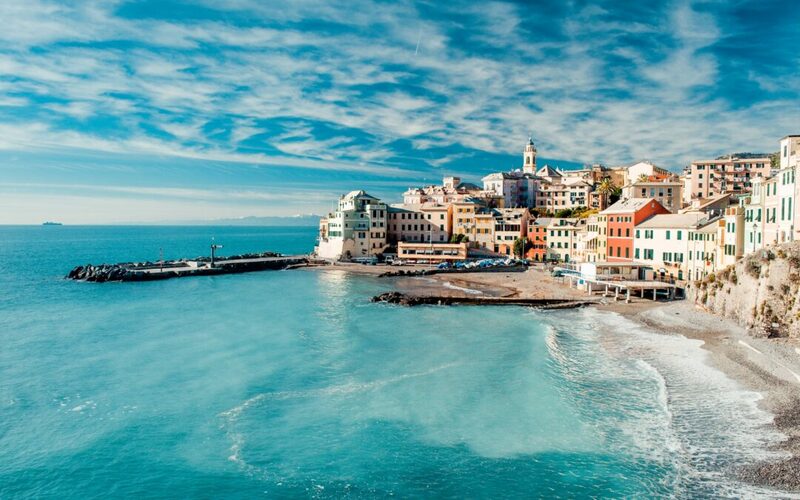 Expats are often pleasantly surprised by how cheaply they can live in Italy. What’s it like moving to Italy as a single person? 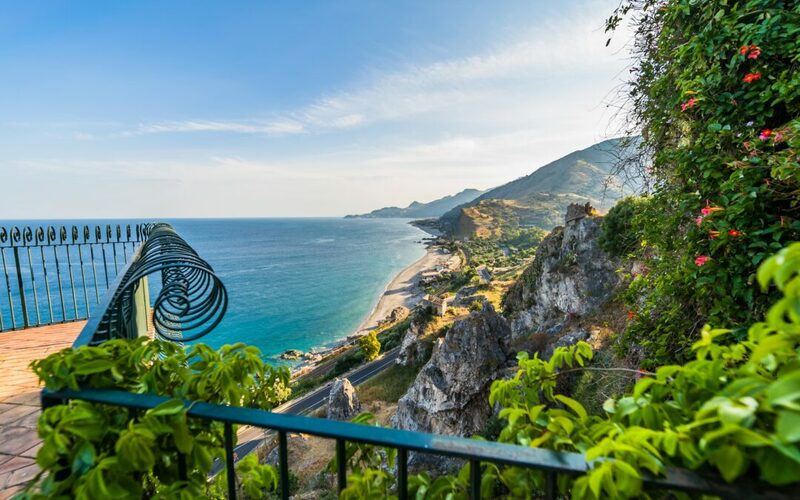 Yes, you can buy this Italian property for one euro!